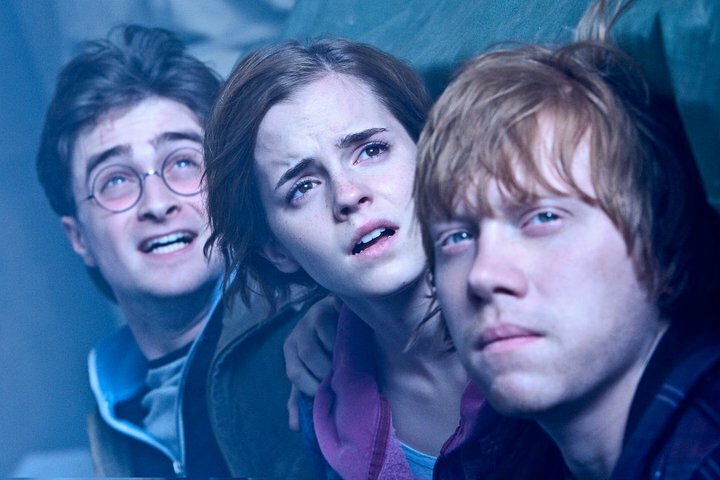 Two new pictures have surfaced from this year’s most anticipated movie: Harry Potter And The Deathly Hallows – Part 2. I can’t stress enough how excited I am for this movie. Harry Potter And The Deathly Hallows – Part 2 is released on July 15th, worldwide.